Black women are making telling contributions to the aviation sector, an industry which is largely male-dominated. The number of women working as pilots keeps rising and the interesting thing is these black women are now calling the shots in the industry. Apart from owning some of these airlines, these women are also managers and operators. Sherrexcia ‘Rexy’ Rolle is one of the youngest women to take up this role. 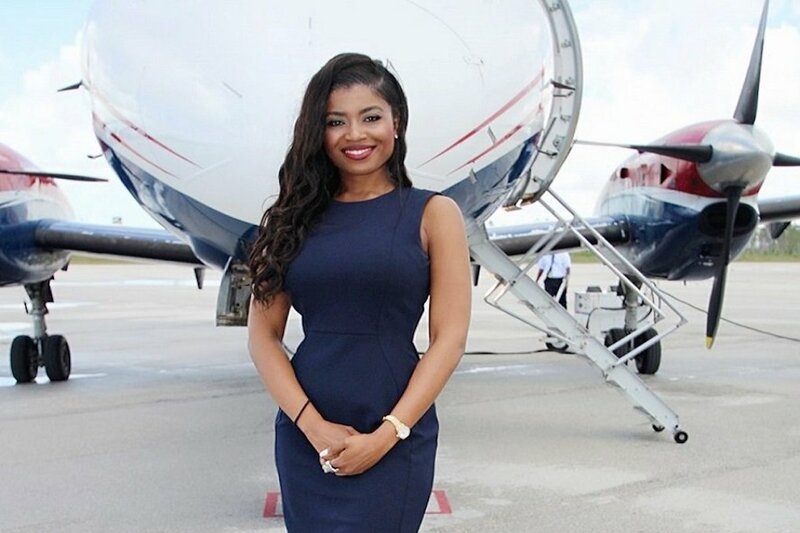 Coming from a small town called Mastic Point, Andros in the Bahamas, the 29-year-old is the Vice President of Operations and General Counsel for Western Air, a Bahamas-based black-owned aviation business.